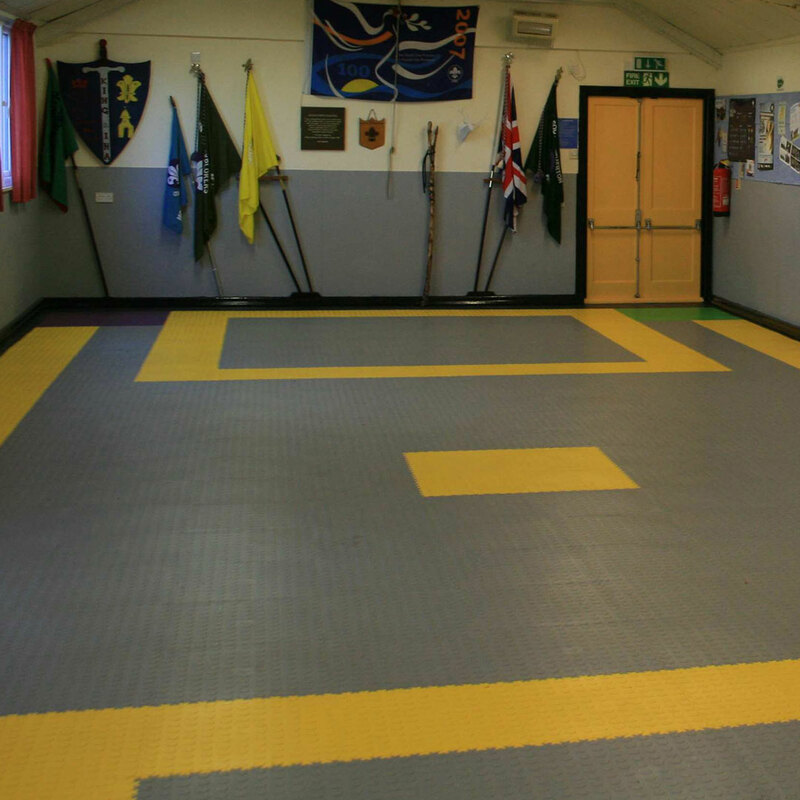 Ramps that can be connected to our floor tiles, ideal for a number of applications including schools, classrooms, sport halls, corridors, club huts, workshops or storage spaces. 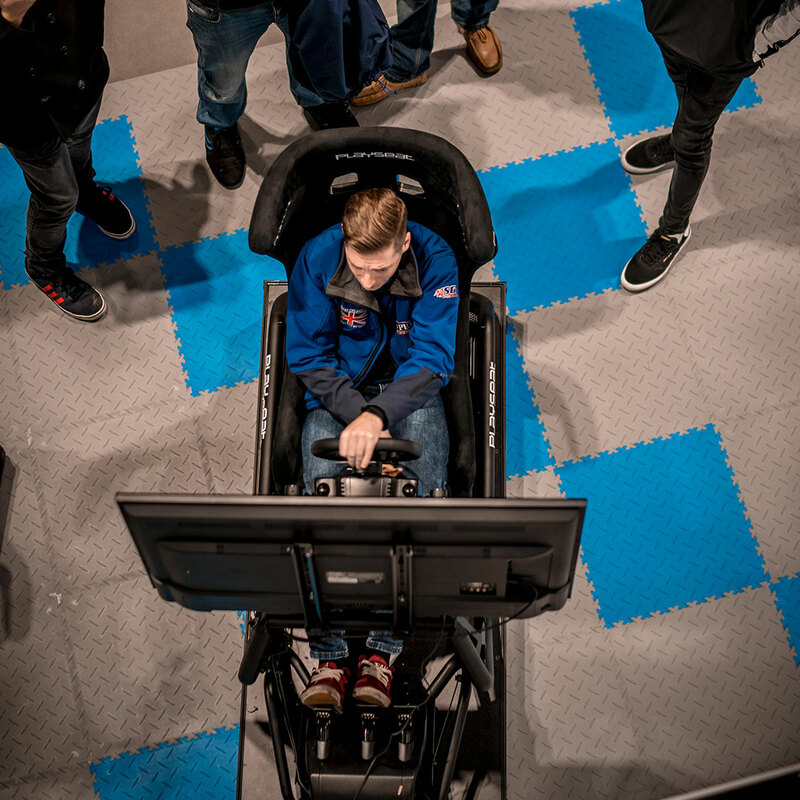 These Edge Ramps are designed to match the Floor Tiles (MotoMat). Available in recycled PVC (black only) or in new PVC (yellow only). 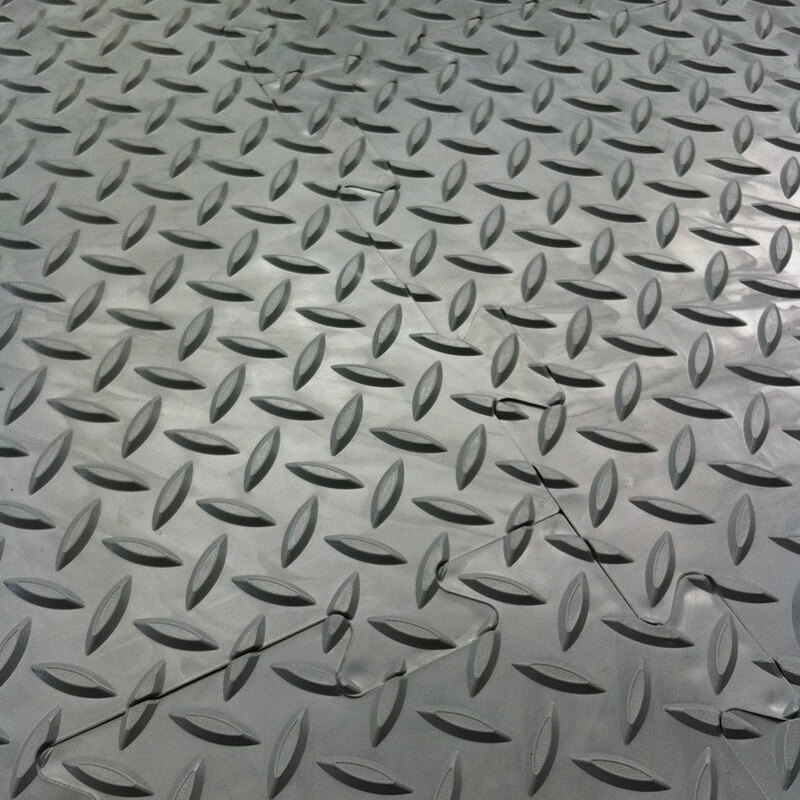 Ramps match the patterns of the MotoMat floor tiles. Available in recycled PVC (black only) or in new PVC (yellow only). 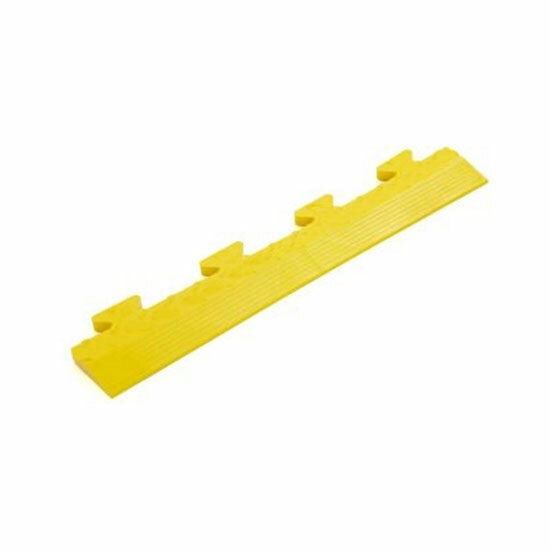 Tiles have narrow connector tabs on two sides and wide connector tabs on the other two sides and you need to take account of this when ordering ramps. 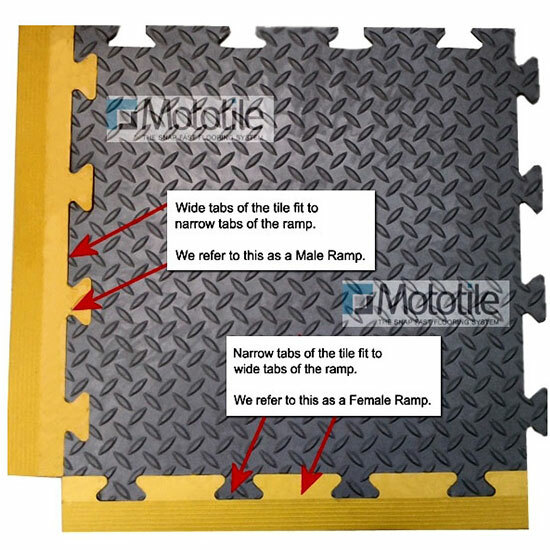 See the illustration under the product image showing how to select the ramp fitting you need.